Destination Covered: Manali is an important hill station for Honeymoon Couples. Its cool atmosphere provides a perfect heaven for the ones afflicted by the hot Indian summers. The high mountains of Manali are surrounded ...Read More..
Destination Covered: After the wedding is done and the dinner reception is over, now’s the time to celebrate the honeymoon, in a special place, quietly together and sharing exciting new experiences as a new team. 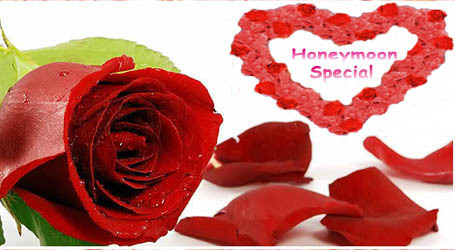 At T...Read More..
Destination Covered: Manali is an important hill station for Honeymoon Couples. Its cool atmosphere provides a perfect heaven for the ones afflicted by the hot Indian summers. 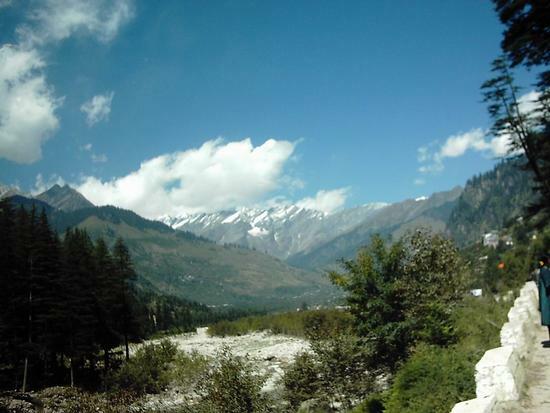 The high mountains of Manali are surr...Read More..